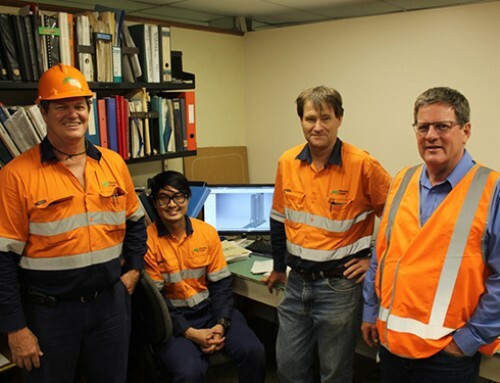 Wilmar Sugar has won Employer of the Year category at the 2015 Queensland Training Awards – North Queensland region finals held on Saturday 18 July. The Employer of the Year award was for outstanding achievement in the area of vocational education and training by a Queensland business with 40 or more full-time equivalent employees. Mr John Pratt (pictured), Executive General Manager North Queensland accepted the award on the night. 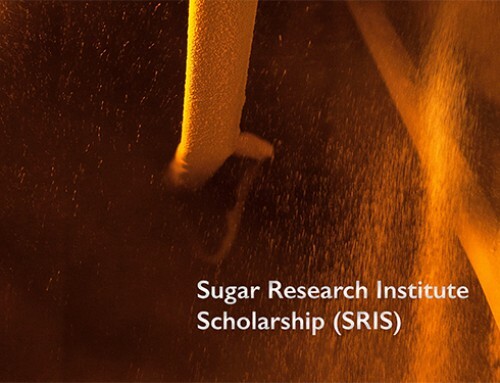 Wilmar Sugar Australia Limited is Australia’s largest producer of raw and refined sugar. Part of Wilmar International Limited — Asia’s leading agribusiness — Wilmar Sugar is Australia’s largest producer of sugar-based ethanol. It is also the biggest producer of renewable energy from biomass, using the sugar-milling by-product, bagasse. 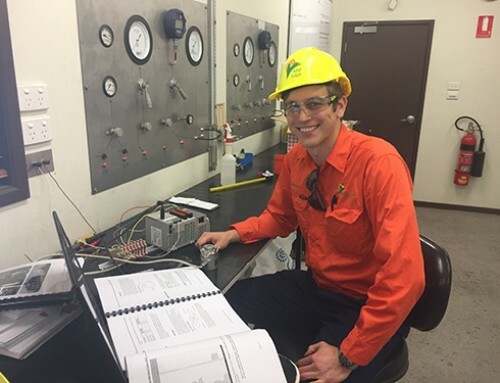 Within Queensland, the company owns and operates eight sugar mills in the Herbert, Burdekin, Proserpine and Plane Creek (Sarina) regions, as well as an ethanol distillery at Sarina. It also owns 75 per cent of Sugar Australia’s Racecourse Refinery at Mackay, in a joint venture with Mackay Sugar. 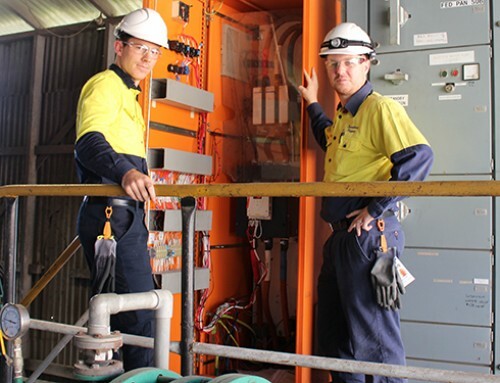 Wilmar Sugar permanently employs more than 1600 people in Queensland, including more than 130 apprentices and 21 graduates. 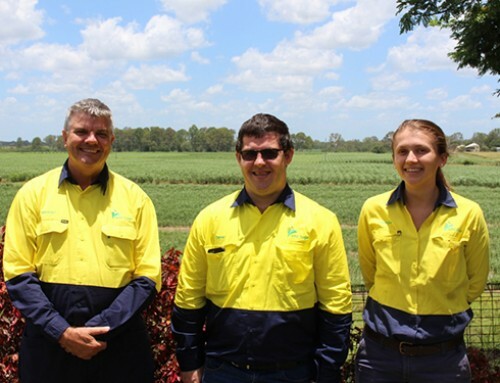 Wilmar Sugar will now compete against six other regional winners at the Queensland Training Awards State Final in Brisbane in September. The Queensland Training Awards are run by Queensland Government Department of Education and Training. The State finals will be held on 11 September at the Royal International Convention Centre, RNA Showgrounds in Bowen Hills, Brisbane.